We’re living in politically explosive times, and everything is affected by that, including LGBTQ Pride. This year, L.A. Pride — the world’s very first celebration of “Pride” as we know it, originating in 1970, one year after New York’s Stonewall Riots — is nixing its popular parade. In lieu of speedo-clad go-go dancers atop big-rig floats and celebrity grand marshals slowly cruising down Santa Monica Boulevard, a protest march will take place. Dubbed #ResistMarch, it was inspired by the women’s marches that took place around the globe following Donald Trump’s inauguration. And Hornet, the world’s premier gay social network, will be the information platform for those looking to resist. Pendleton created a Facebook event in late January encouraging the LGBTQ community and its allies to take a stand and participate in L.A.’s “#ResistMarch for LGBTQ+ and People of Color Equality,” set for June 11, 2017. The event coincides with the National LGBTQ March on Washington, D.C. In less than 24 hours, over 23,000 Facebook users expressed interest in the event and began sharing it with their networks. 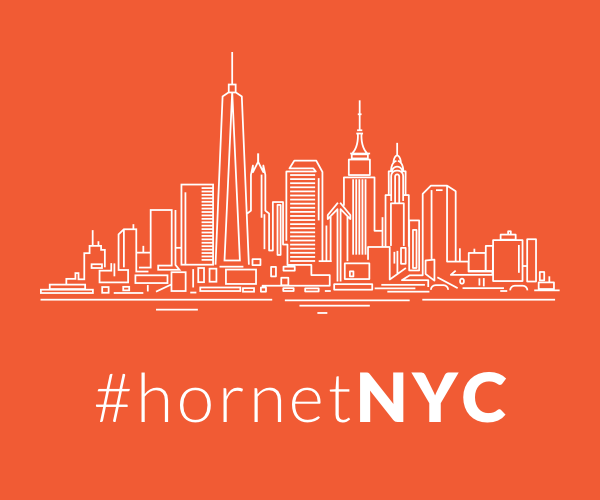 Hornet, which boasts more than 18 million users worldwide, will be working to support marches across the United States and the world at no cost to organizers. The app plans to support protest marches planned in L.A., New York City and Washington, D.C., all corresponding with those cities’ Pride festivals. Having recently become the first app to combine gay social networking with events and original content, Hornet will provide critical logistical information to millions of active users who are interested in marching against the Trump Administration’s discriminatory policies. It’ll do so by sharing content and through push notifications. Its users will be kept aware of when and where marches are being held, how to participate and how to connect with others that share their commitment to social justice. Users will also be asked to share their own photos of the march. “The voice of our generation is amplified through social media and, because of it, we can connect millions of LGBTQ people across the globe. Now, more than ever, we need to rally, gather and connect to ensure our rights are not stripped away. Our goal is for Hornet to be the information platform for the LGBTQ community for the #ResistMarch participants starting in Los Angeles and then for additional marches across the country and world,” says Hornet President Sean Howell. For more information on L.A. Pride and #ResistMarch, go to lapride.org. For more information on Hornet, visit its website or download the free app, available for iOS and Android.